The Apple iOS 4.1, the iOS 4.2 sneak peek, the new iPods, the new Apple TV were the ones which were one of those which were launched today at the Apple media event, but there was one major update in the best music playing application i.e. the iTunes. The iTunes 10 was launched, which has turned more into a social player. iTunes Ping – The newest and most interesting feature. Makes your music more social, where you share what you hear. Follow your favorite artists, and follow your friends to discover more music and download the music. Album artwork made better – The iTunes recognizes whether the songs are from same album, if the count is more than 5 and organizes them. This makes the cluttered view, now look better and also the space is saved. TV show rentals – Now you can rent TV shows through the iTunes 10 at Just 99¢ an episode. The TV shows are commercial-free and come in HD quality. Airplay – Listen to the music wirelessly and the wireless technology would be coming in with their speakers so they can be placed anywhere in the room and played with the iTunes. Apple TV can be used and shows can be streamed through the Wi-Fi. The syncing has got faster and better. Syncing the iPhones, and other devices with the iTunes is better. 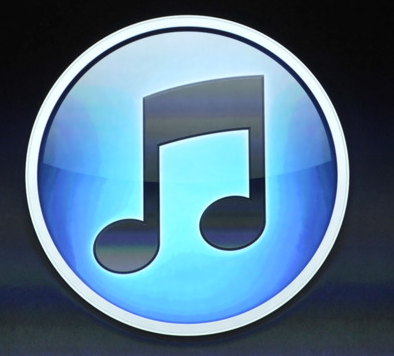 The iTunes 10 releases today, and you can download it from the Apple iTunes website or check for updates from the iTunes. It is going to be released in 23 countries at once. Now you can rent TV shows through the iTunes 10 at Just 99¢ an episode. The TV shows are commercial-free and come in HD quality.